CRAZY COOL GROOVY!!! : MUGSHOT MAYHEM: MEMPHIS FLIGHT ATTENDANT STOLE OVER 1500 MINIS And SOLD THEM On CRAIGSLIST!!! MUGSHOT MAYHEM: MEMPHIS FLIGHT ATTENDANT STOLE OVER 1500 MINIS And SOLD THEM On CRAIGSLIST!!! Meet 28-year-old ENDEAVOR AIR Fight Attendant RACHEL TREVOR!!! 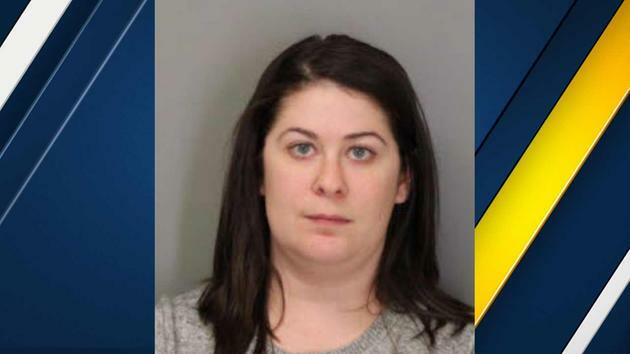 Officials say a former Endeavor Air flight attendant is charged with stealing nearly 1,500 mini-bottles of liquor from her job and selling them online. The Shelby County district attorney's office said Friday that 28-year-old Rachel Trevor has been indicted on charges including theft, unlawful sale of alcohol and unauthorized transportation of alcohol.